APA's National Planning Conference is the hottest place for planners, planning officials, and related professionals. APA can help you reach thousands of people in the market for your products and services. Reach influential planning expert leads looking for the latest trends in the planning field. 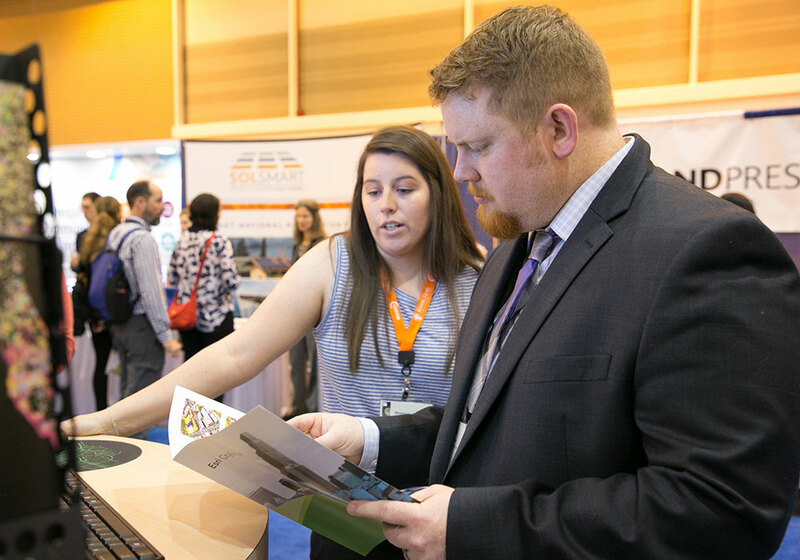 By being an exhibitor at the National Planning Conference, you'll have the opportunity to market your products and services through personal contact to more than 5,000 professional planners and planning officials. Exhibitors receive one complimentary registration per 10'x10' booth, recognition on the APA website, and many more benefits.